Football Manager video tutorials for beginners. Step by step instructions on how-to use graphic packs in-game. 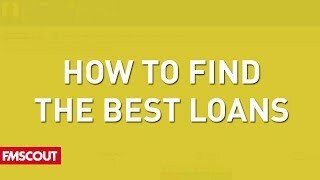 Jamie shows the best way to find loans on Football Manager 2018 using team reports. A technique not many people know about. 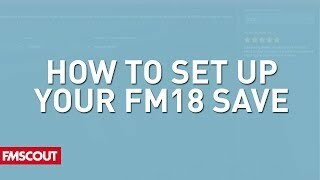 Jamie shows the best way to set up your save on FM 2018 and ensure all clubs are producing more regens.